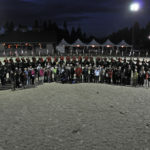 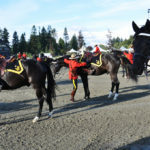 In 2013, the Royal Canadian Mounted Police Musical Ride visited the British Columbia Lower Mainland. 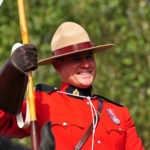 As my wife’s late father was B.C.P.P. 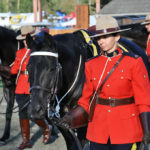 and R.C.M.P., we attended two of the shows. 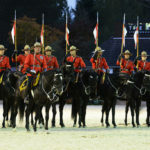 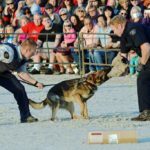 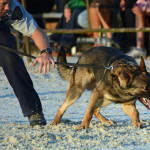 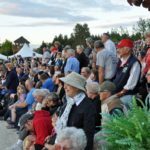 One was on August 24 2013 at Thunderbird Show Park in Langley, where the RCMP veterans and their families had a gathering and special access. 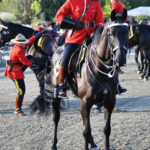 2013-08-24 RCMP Musical Ride – Two of the members on horseback. 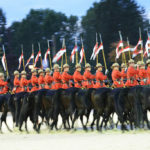 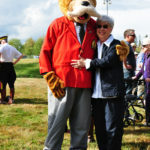 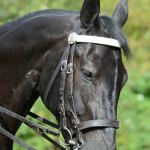 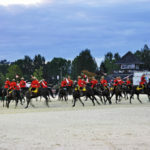 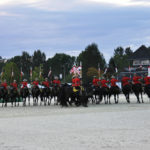 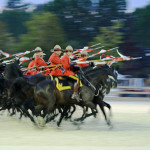 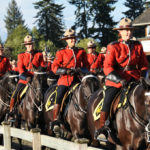 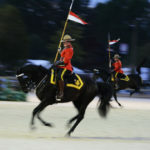 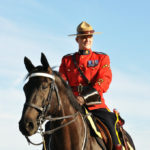 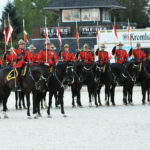 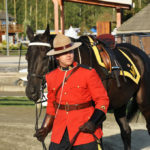 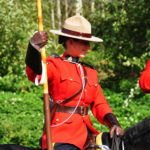 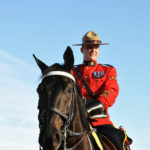 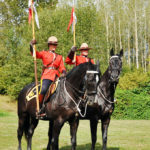 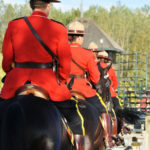 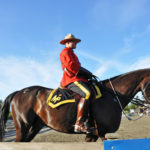 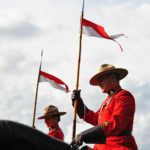 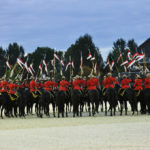 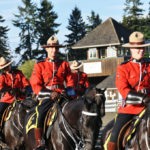 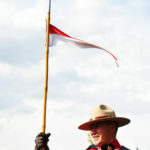 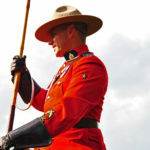 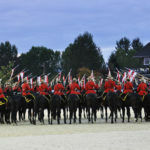 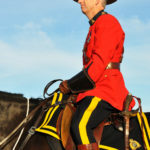 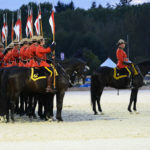 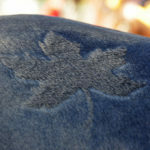 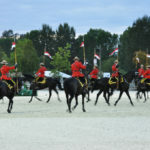 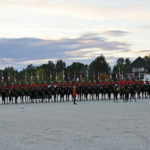 How you navigated to this page: www.captainstevens.com > Military & Police > Royal Canadian Mounted Police 1873 – Present > RCMP Musical Ride 2013-08-24 Langley, B.C.